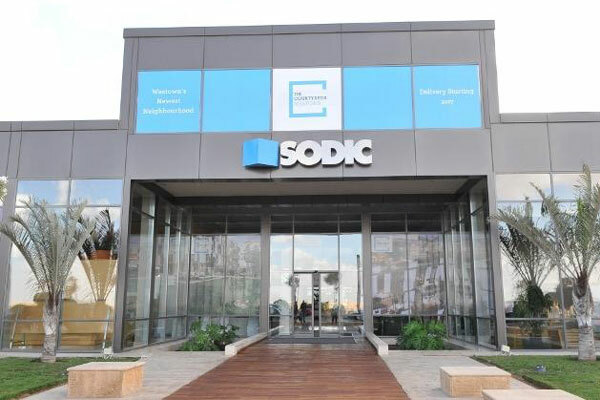 Sodic, one of the region’s leading real estate development companies, has signed a partnership agreement with the New Urban Communities Authority (Nuca) for a 500-acre plot located in the west of the Egyptian capital Cairo. The plot is located in the Sheikh Zayed Extension area and is a mere 10 minutes away from Sodic West, the company’s flagship mixed-use community in West Cairo, home to over 15,000 people today. The project intended to be developed on the plot is expected to comprise over 5,000 units generating an estimated total sales of circa E£43 billion ($14 billion) over a period of eight years, and is set to be Sodic’s second largest development in West Cairo. The agreement signed entitles Nuca to a maximum of total payments of E£15.3 billion over 11 years, of which E£8.8 billion are fixed payments including a down payment of E£300 million, in addition to 15 per cent of the annual collections, said a statement from Sodic. The projected payments imply a land cost per sq m of E£2,470 on a net present value basis discounted at 16 per cent. On the strategic agreement, managing director Magued Sherif said: "The addition of this plot brings Sodic’s total undeveloped land to seven million square meters from which Sodic is looking to generate over E£150 billion of potential future sales over the coming 10 years." "This puts strong visibility into our development pipeline across all our key markets," he stated. The company plans to launch the project during the fourth quarter of 2019. Sodic had previously announced that it is targeting E£7.2 billion of sales during 2019.